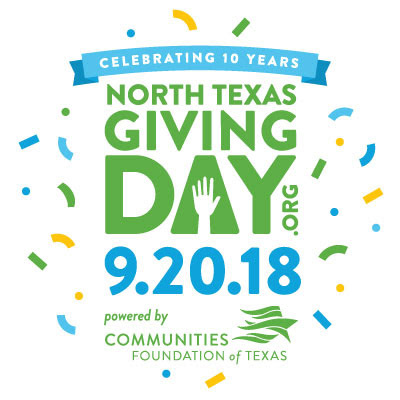 SAVE the date for #NTXGivingDay This year please donate to help us raise money during North Texas Giving Day. The largest state also has the largest heart. 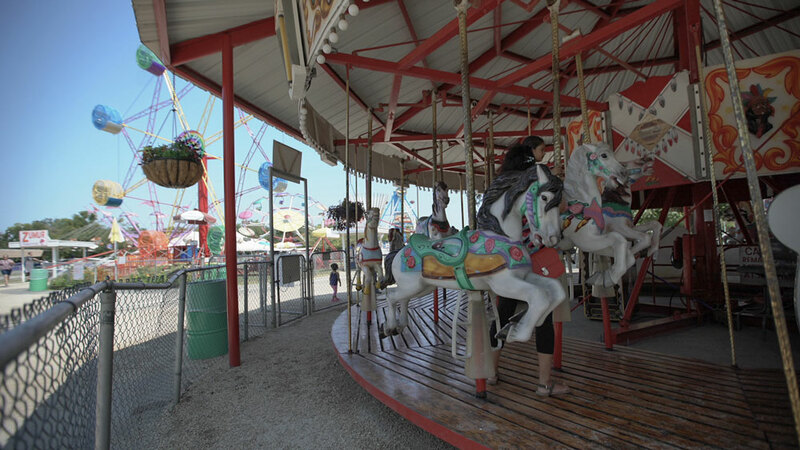 Hundreds of organizations located in Texas participate in this day to promote charitable giving. This year we celebrate on September 20, 2018. Set a reminder on your calendar to go to this page to donate on 9/20. 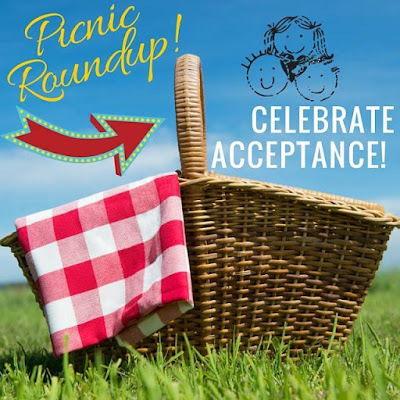 Here is the current list of our 2018 Craniofacial Awareness Picnics. This will be a Potluck Picnic. 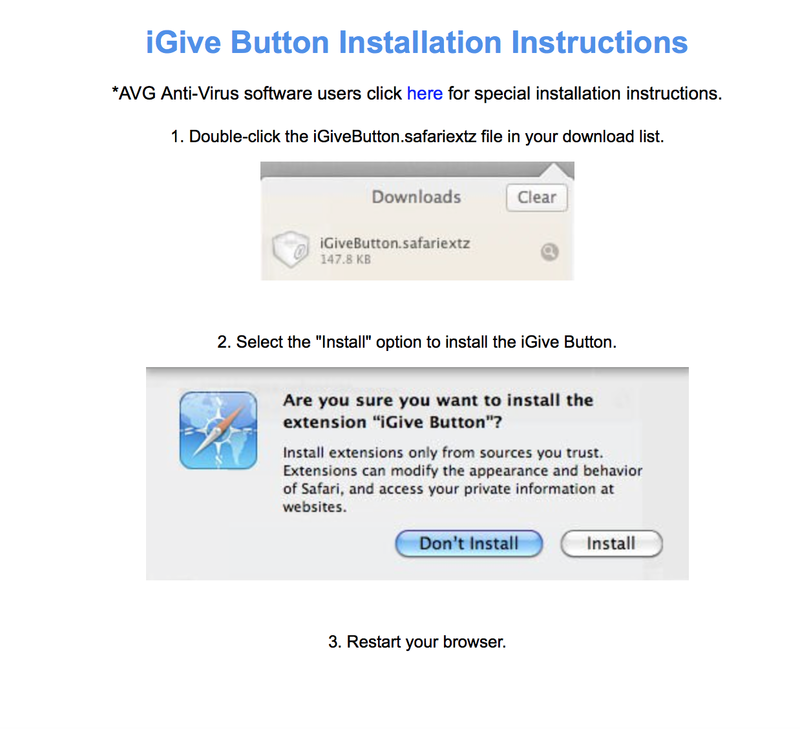 Please sign up below. Magician will be performing around 2:30. Please join us for a pool party and an afternoon of fun! Food and drinks will be provided. Please bring your bathing suits, towels and a dessert. Bring your family and come visit Santa's Elves, Reindeer and village of shops, fish at Reindeer Lake, listen to a story and Christmas music, participate in a sing-a-long and more! We will have a cookout lunch at NOON. A wheelchair accessible trolley and golf carts are available to transport you from the Parking area to the North Pole, and also available during your visit to help you and your family get around the property. We look forward to seeing you and Merry Christmas! Please visit this event page for additional details. BBQ Lunch will be provided as well as a day of FUN with a DJ, games and more! I am always looking for innovative ways to keep my food intake in check. I eat little processed food, or sugar. I mostly consider myself a paleo with a dash of grains. This is a choice I made with some of my doctors because they know eating good fats like avocado, olive oil, and coconut oil with proteins and vegetables can decrease the amount of time it takes for my body to recover from surgery. I'm am far from perfect at this way of life. Still, I want my body to be running as optimally as possible, thus a low inflammatory lifestyle is required. But how do you do this when you are on a post-surgical liquid or soft food diet? Most recommended foods are overcooked pastas, ice cream, pudding, applesauce, Ensure, and foods that are filled with sugar. Yuck! Thankfully there are more options out in the forms of protein powder that are plant-based and animal-based protein. You can find those at Whole Foods or any natural health food store. Your pharmacies may carry them in the vitamin aisle. Additionally, our friends at Real Food Blends make a solid, great product specifically made for the people that are fed through a tube. 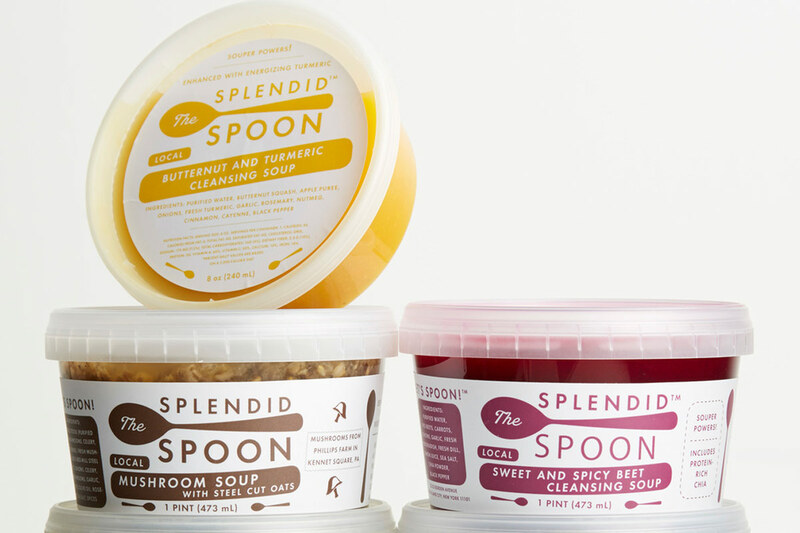 Another option that my friend and cousin told me about in advance of my upcoming surgeries is Splendid Spoon. 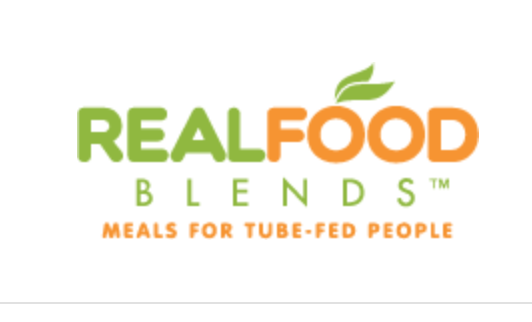 This is a meal kit, delivery service website that provides you with smoothies and soups made from natural, nutrient-dense quality ingredients. 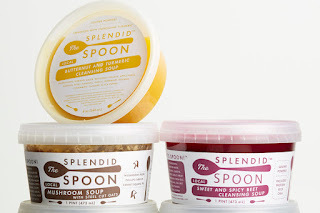 I plan on trying Splendid Spoon to let everyone know how the service and food is. This post is not an advertisement for either of these brands. It is only an endorsement for all of us in this community to eat well during times when nutrients and eating whole foods ought to be a high priority: while we are healing from surgery. What are ways that you have used to fuel your body after surgery or in your day-to-day life with a feeding tube or liquid diet? Recipes are very welcome. Please leave your responses in the comments, so I can follow up on them in a future blog post. 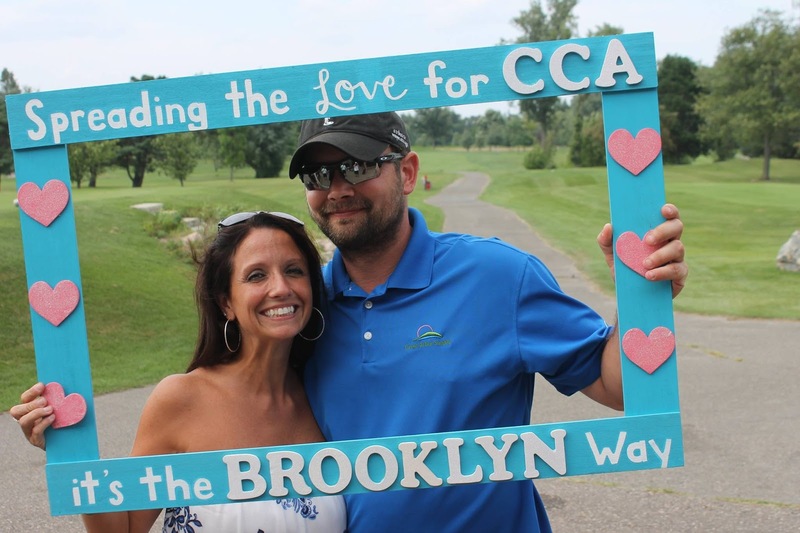 Thank You Brooklyn for Raising Over $17,000 for CCA! 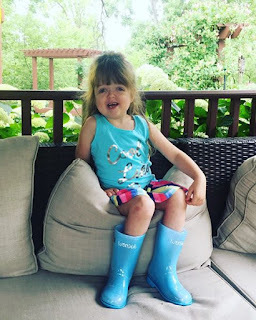 Thank you to Angela, Brent, and "WonderKid" Brooklyn Wojtyniak for hosting their first golf tournament at Fox Creek Golf Course in Livonia, Michigan on August 5th. The Wojtyniak's raised $17,054. Two hundred people participated during the day-long event which included 18 holes of golf, prizes for the longest drives and other acts of excellence on the course. The Wojtyniaks would like to thank John MacFarland of MacFarland and Company Home Sales for their generous donation of many prizes for the golf competition. Each hole was sponsored by a company or individual yielding a $100 donation per hole. CCA and the Wojtyniaks are very grateful for those that played golf, sponsored hole signs, and contributed raffle items. After the action on the course, everyone gathered for lunch and raffle prizes at the Fox Creek clubhouse. While lunch was delicious, it was the raffle items that drew the most interest by all those in attendance. Angela, Brooklyn's Mom, said, "We had a raffle (approximately 60 raffle items) and a silent auction (25 items) including a Shinola watch, Star Wars Millennium Falcon LEGO set, VIP wine tour at Chateau Chantal Winery in Traverse City, MI just to name a few." Deb Mato commented on the actives and flow of the day by saying, "We all had a great time with such kind and caring people. The golf, silent auctions, raffle prizes, and delicious food made it a great event! We were happy to support such a worthwhile cause. 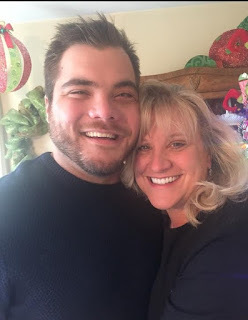 The supportive “Brooklyn family” is always growing in kindness and love." The Newton family who participated in the tournament had some kind words for Brooklyn and the Wojtyniak. This bit of feedback truly warms the heart, showing us how Brooklyn was truly at the center of the planning, programming, and spirit of the event. The Newtons say, "It was a B kind-of day; everyone chose kindness. And because of B, we choose kind everyday; for that choice makes us better people. So does loving her. She lives through others like others live through her. Lucky are we to be in her wake, to see Ang’s imagination and Brent’s determination make her into the B she is today, and the one she’ll continue to grow into every tomorrow. August 5th, 2018 was another reminder of how beautiful life can be through the eyes of a child full of wonder." Thank you again, Brooklyn for spreading love in the best possible ways: to help others in need! Congrats on your successful event. 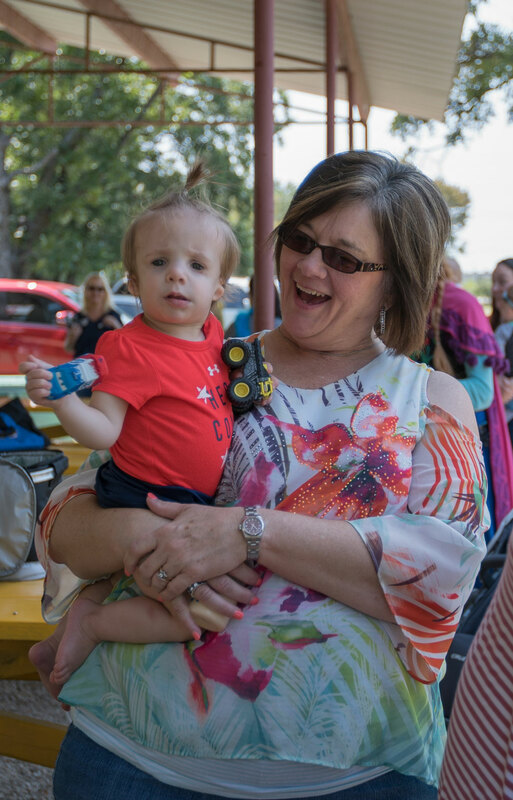 We hope you continue to contribute to CCA with the help of your generous family and friends.